New Update today with a workout of the week.. I still Waiting to get my final rig to go on my truck. When it’s here then I’ll be able to so some real good routines and to able to film them. So I’ll be able to show the routines with the downloadable workouts. Just a Basic Routine but a little more different than my last one.. 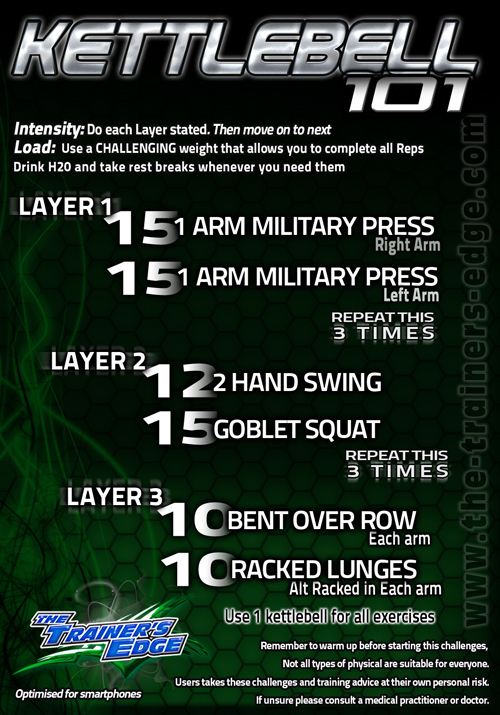 But all still very good and Effective..
Hope you enjoy this workout..